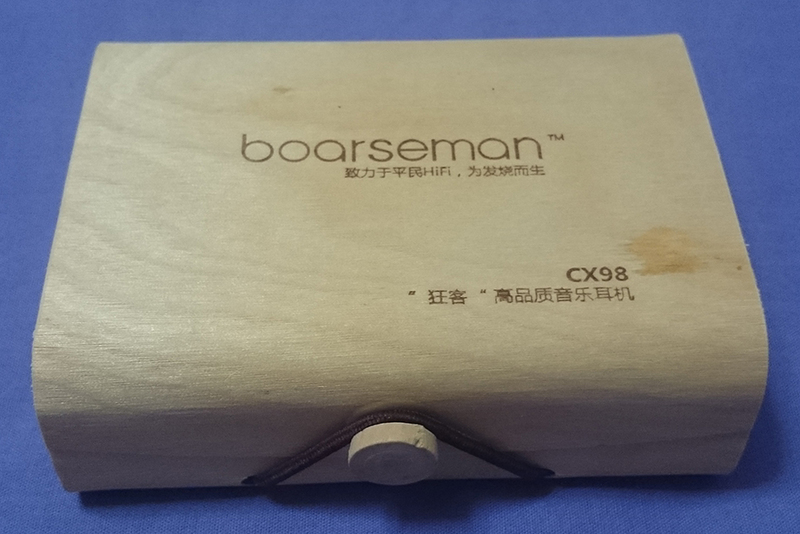 After the great KR49i, I went on to try the more expensive CX98. 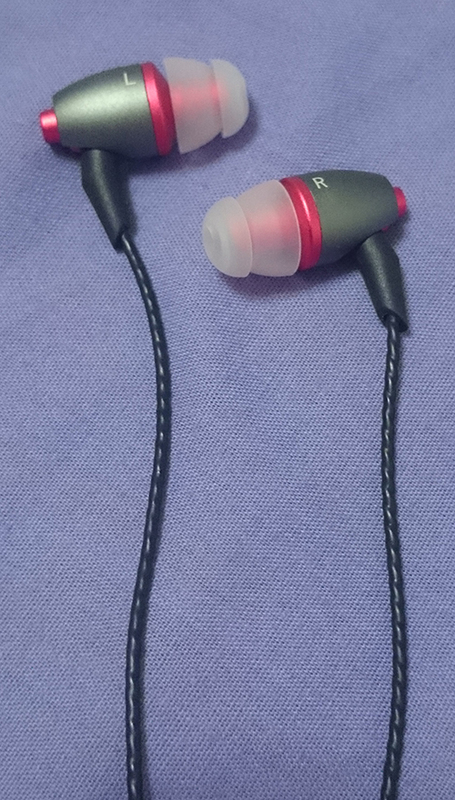 I have to say, these are one of the best earphones I've ever heard. These have a great bass, but it's moderate and leaves enough room for the mids and highs to shine. The mids are detailed, and the highs are bright and crisp. The build quality is superb, just like KR49i's build quality. 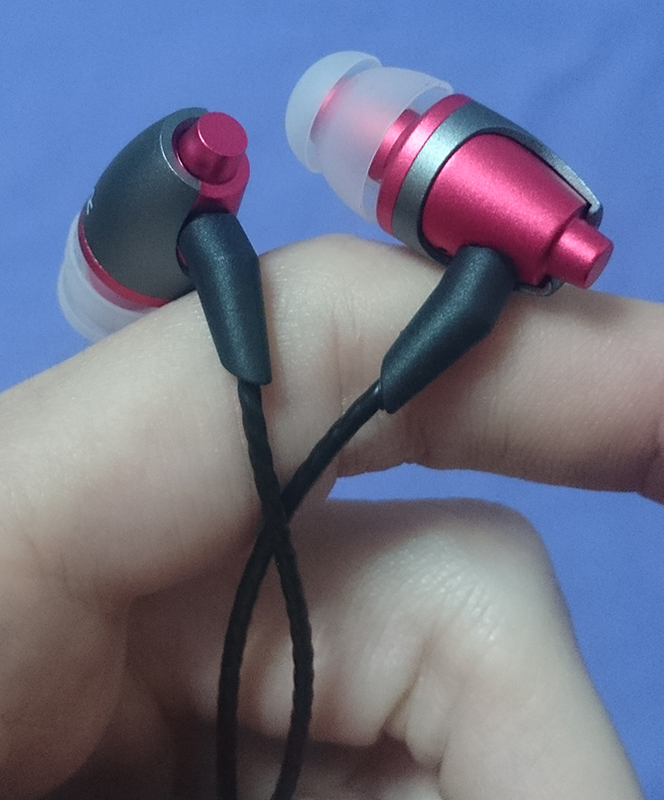 Just like the CX98S, these earphones are for audiophiles, not for bassheads. Super clear mids and bright highs. The highs are more emphasized than in CX98S. 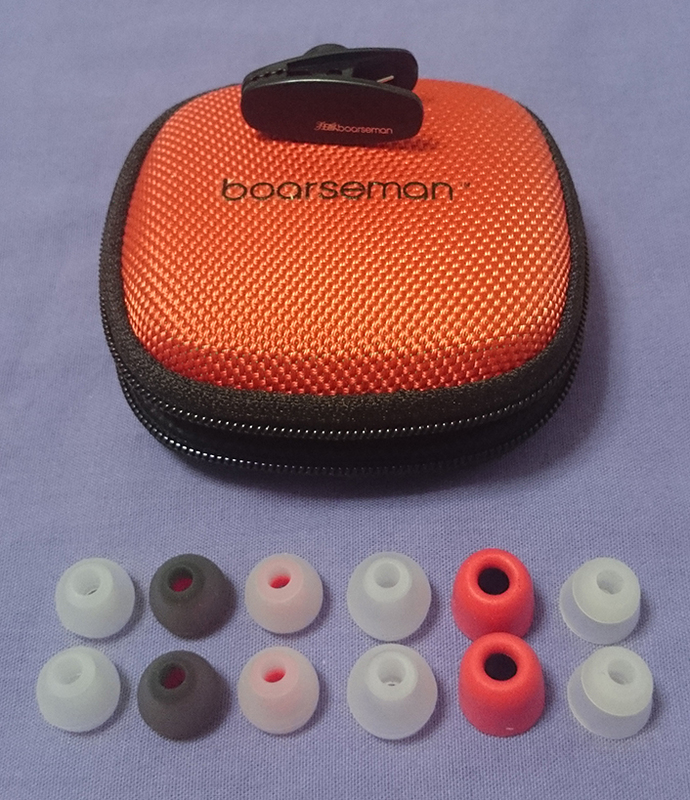 A bunch of accessories, like a shirt clip and a variety of ear tips to choose from, including double flange tips and foam tips. Apparently, S size tips are not included. 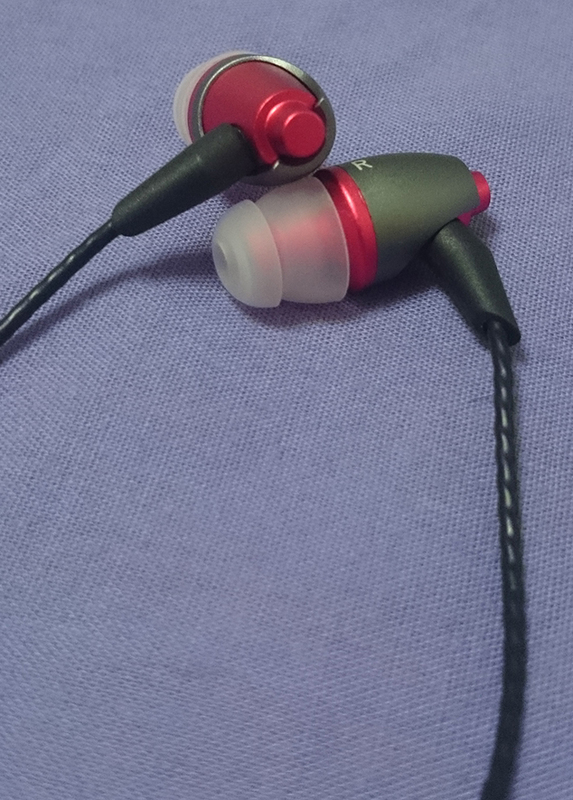 These earphones aren't bass-heavy per se, but they are very bass-capable, in a sense that the bass is extremely precise. 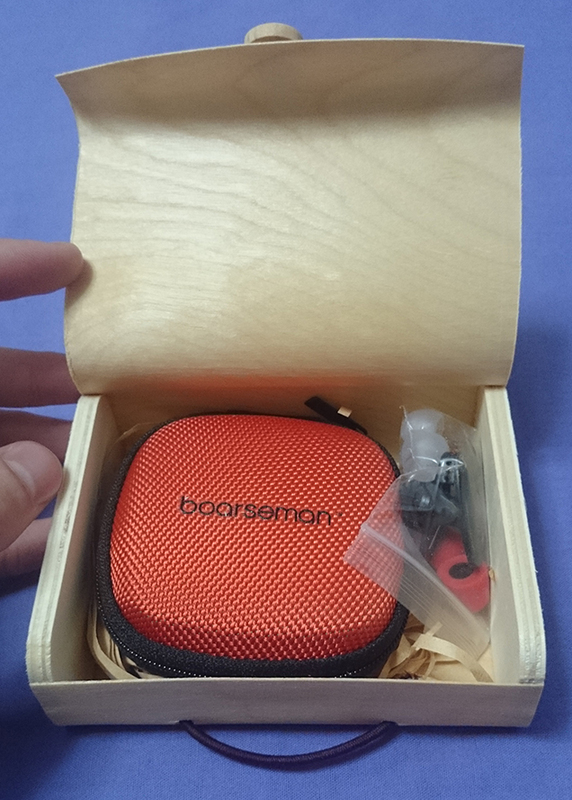 If you want a more bassy sound, just turn on the bass booster on your device and enjoy a distortion-free sound. The mids are clear and very detailed. Some of the best mids I've heard. Could be slightly harsh sometimes can even overpowered by the sharp highs. The treble is crisp and very detailed, yet slightly piercing, which can be tiring. You hear every little high hat and cymbal. Slightly harsher than on CX98S.